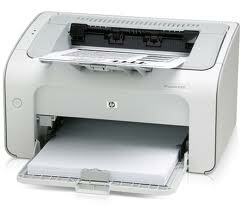 Printer Repair Service Center in Guwahati. Lachit Nagar, Ulubari. Mandira Tech, Printer Service professional in Guwahati. 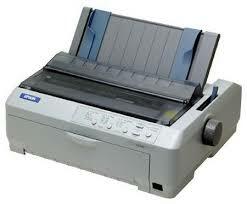 Laser, Inkjet and Dot matrix printer service center in Guwahati. Contact for proper diagnosing and proper solution of your printer. 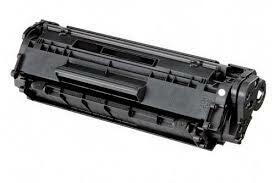 Servicing printer and replacement of the genuine spare like logic board, power board, fuser unit, gear unit etc. are done here. Our printer experts are always ready to serve you and minimize your service and maintenance cost. Our printer technician could fix above all of the problems. Please contact and talk to our executive for preliminary guidance and troubleshooting the problem. 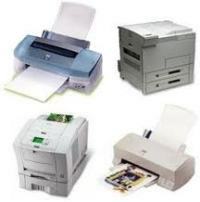 Mandira Tech provides the Corporate Contractual Toner Refilling service. 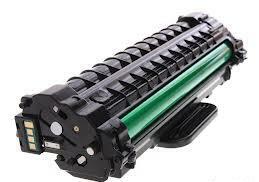 One year contractual toner refilling with toner servicing like drum and blade replacement etc. with ready standby toner and pick-up & delivery* facility. For more information contact us with the detail of the printer model, quantity and the print usage. Contact for the quality refilling service and in best price. HP, Canon, Samsung, Epson, TVSE, Wep.